This was a liberal, journalistic account of one of the most horrifying years in U.S. history. It didn’t feel wholly situated in a much longer history of racism, white mobs, black struggle, anti-lynching struggle, neither in the history that came before or what has come since. Ida B. 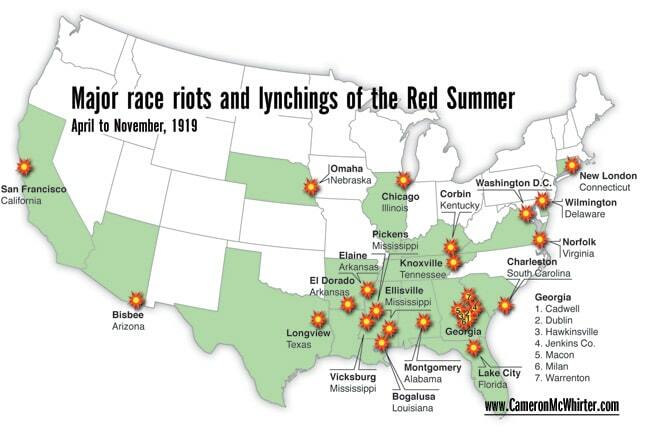 Wells had long been fighting on every front to document these same atrocities across the South. But it gives a solidly documented introduction to a year too much forgotten. But the year didn’t work out the way people hoped, neither for the African American freedom struggle nor any other radical struggle for meaningful change. Why did I not know (or not remember?) 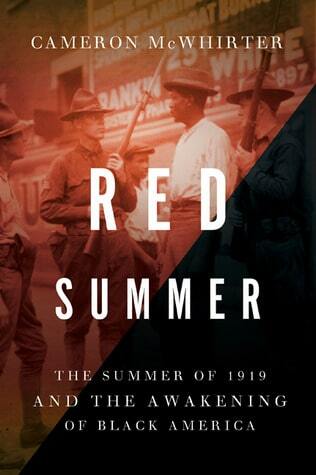 that attorney general A. Mitchell Palmer’s house was actually bombed in June of 1919? FDR was living across the street. Carlo Valdinoci, the Italian anarchist bomber, was blown to pieces with it. I suppose this helps explain, then, why Palmer should get together with the ‘ambitious young bureaucrat J. Edgar Hoover’ to stamp out radicalism. But on to the long list of U.S.-grown horror. Starting with the lynching of John Hartfield in Ellisville, Mississippi. In Bisbee, so close to home — Black Buffalo soldiers arrived to march in the 4th of July parade, they were there to guard border from Pancho Villa — and inroads from the Mexican revolution. Yet the night of 3rd of July ended in battle through Brewery Gulch, 4 black soldiers killed, 2 beaten, dozens in custody. Did they really hold that smug view? They must have held some kind of view justifying such violence. 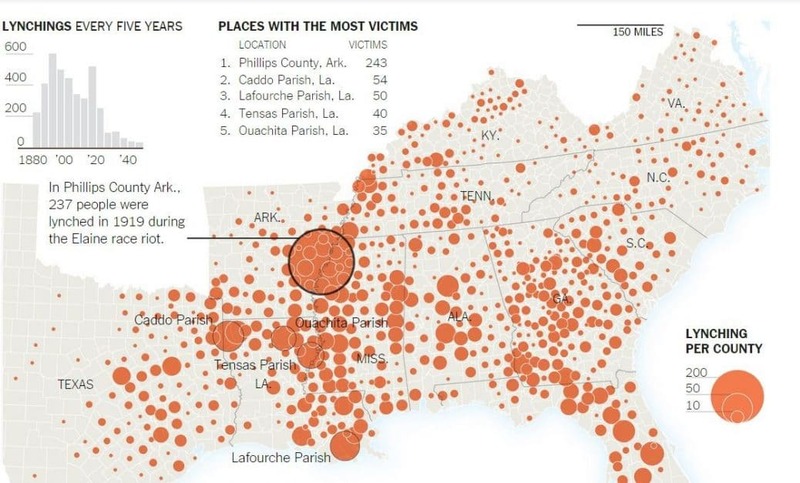 In Elaine in Phillips County, turns out no one knows how many killed. White authorities claimed 24, James Weldon Johnson, head of NAACP between 200 and 400. White Arkansas journalist L. Sharpe Dunaway claimed 856. 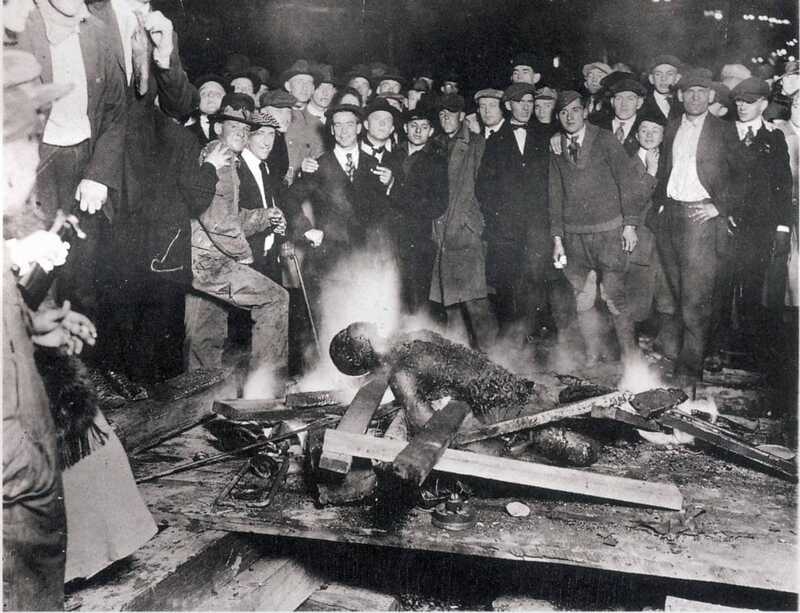 A whole lot of lynchings. Hundreds of them in 1919. I am going to have to read that. Interesting also that even then, Southern delegates were the ones most determined to fight for the right to the ballot — foreshadowing the SCLC and SNCC’s citizenship work, and emphasising to me at least, that this was never a top-down or purely strategic kind of campaign. In Bogalusa a bit of good — unionizing the lumber yards, whites still had blacks set up their own separate union when they were brought in to break the white union. But they did manage to work together, and white union members defended black union members against a mob, giving up their lives. I can see why McWhirter ended on this, as a bit of a high note after such a catalogue of death. Most of the stories aren’t even in this blog, it is battering. But in the end, what this really doesn’t manage to deal with, is why, how. Liberals always fall short on that. I stared at the pictures found together in a familiar insert in the middle of the book and was reminded of Hilton Als being asked to write a piece on lynching. Thinking about the fear in the eyes of whites when he came near, but really, it is whites who should engender fear. So much reading, research, and this violence seeps in. I am afraid of white people, though I am one. At least these men would have killed me for my beliefs, not just for the colour of my skin. I stare at them and do not understand…but surely this is where the fear in their own eyes comes from. To me there is no good came out of 1919 but for a new kind of pride that survived it, though it came along with wariness, and was often silent. Reading books like Charles Cobb’s about the conversations and debates between nonviolence and violence, you still get a strong sense of this pride that continued on between WWI and WWII, and the way it revived. The way this became a foundation for renewed struggle. Yet the ability of people to stand up for themselves with this memory not even a generation back… my admiration is ever stronger.